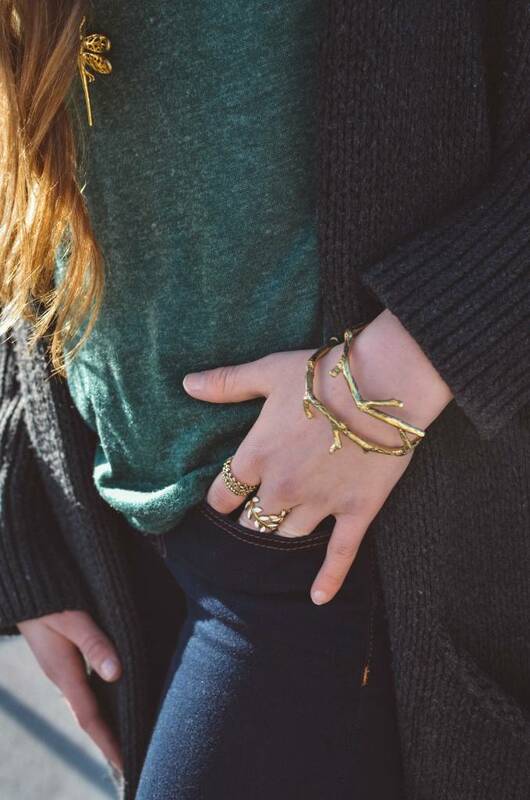 A beautiful wrap around branch bracelet in 100% brass. 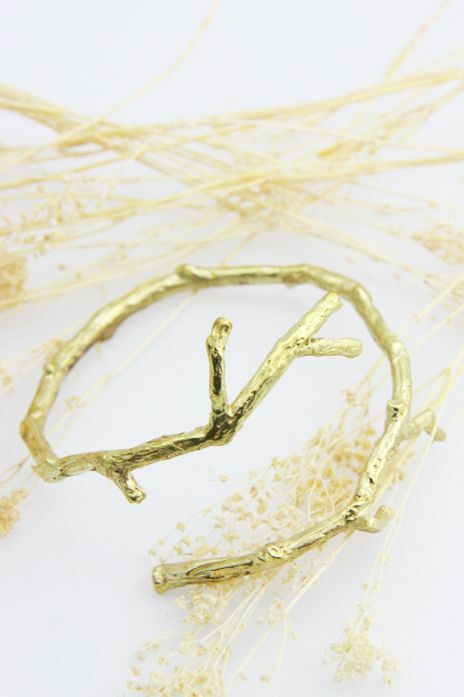 Connect with nature in this stunning wrap around branch bracelet. Made from 100% brass, it can be adjusted to fit different wrist sizes. From Migration's in-house line and made in small batches, each one is unique and nickel free.